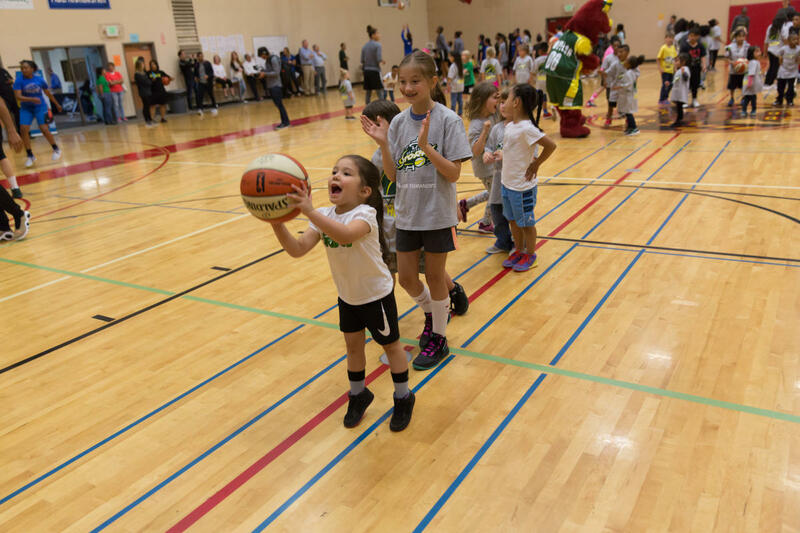 In collaboration with Seattle Christian School, the City of SeaTac, Group Health and the Seattle Southside Regional Tourism Authority, there will be a Seattle Storm community practice on July12, 6-8 p.m., at Tyee High School Gymnasium. This is free for families, kids, basketball teams, and anyone else who is interested in this event. There will be an opportunity to meet the Storm players, get their autographs, photo opportunities, games, and more! The coach will also be wearing a mic so that kids can hear what's going on in real time. This will be a fun and valuable opportunity for the community to learn from professional WNBA players. We look forward to seeing you there!